Project: The Cartesian Collective created maps and map art for the cartography-themed Township and Range restaurant in Portland, Oregon. The image above is a detailed view of a photo map (full view below) that was displayed in the restaurant’s entrance. 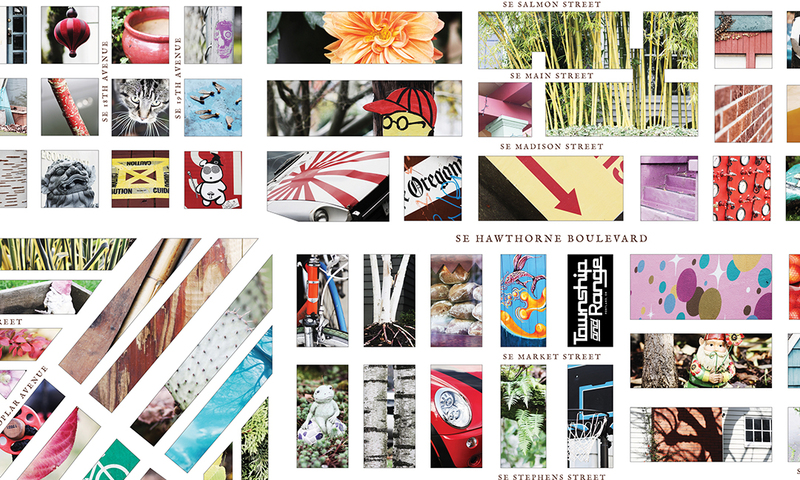 The photos in the map were taken on same block that they were displayed on in the map, creating a collective neighborhood collage of the area around the restaurant. 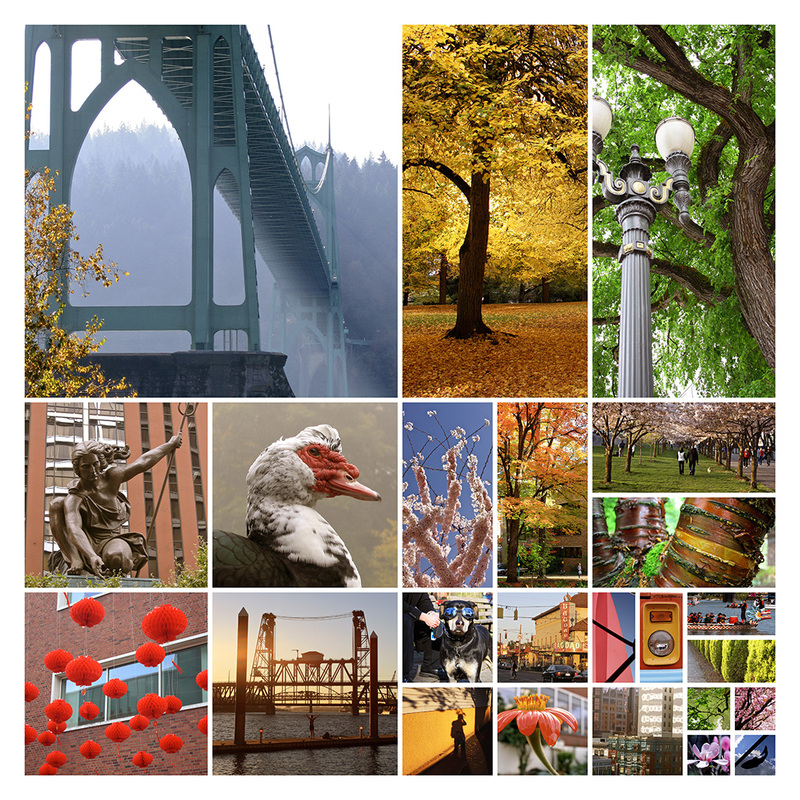 Additional map-themed photos were taken at the Willamette Stone and and at other locations around the region. 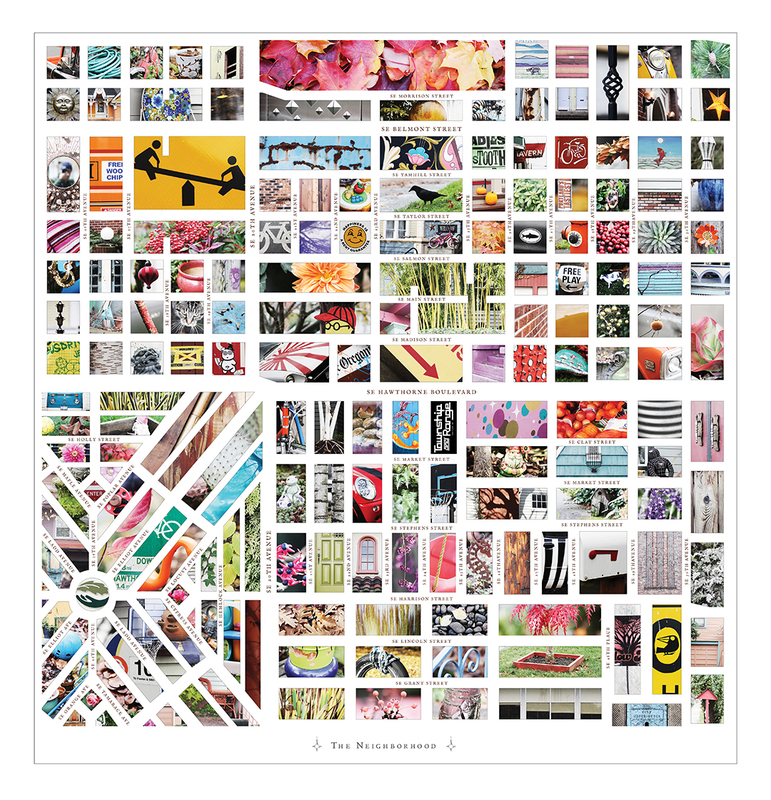 The Portland photo collage above is in the framework of the township and range surveying grid. For more Township and Range maps and photographs visit The Cartesian Collective and Dan Coe Photo.